Elizabeth Cranford Garcia’s work has appeared in publications such as Boxcar Poetry Review, 491 Magazine, Yellow Chair Review, Dialogue: A Journal of Mormon Thought, Autumn Sky Review, Irreantum, and Penwood Review, as well as two anthologies, Stone, River, Sky: An Anthology of Georgia Poems, and Fire in the Pasture: 21st Century Mormon Poets. She currently serves as Poetry Editor for Segullah Literary Journal, and is a past editor of The Reach of Song, the anthology for the Georgia Poetry Society. 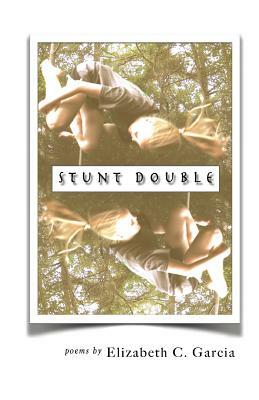 Her first chapbook, Stunt Double, was recently published. She spends most of her time being mommy to two toddlers and binge-watching Netflix with her husband in Acworth, Georgia.